Microsoft has announced that Skype Translator, its real-time translation tool is now working on calls to mobile and landlines. This means that people will be able to use Skype to call people on mobiles and communicate across languages without having the application. 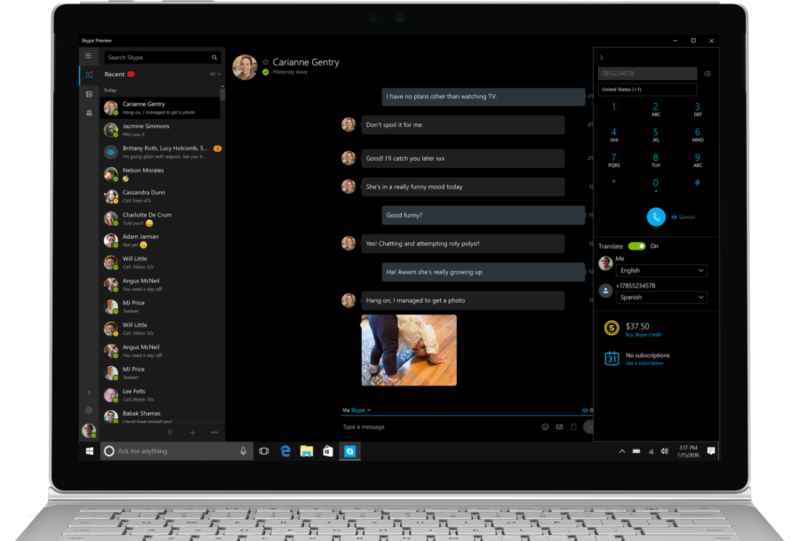 This new feature is available to members of the Windows Insider Program, said the Skype Team in a recent blog post. Those who are using this program need to have the latest version of Skype Preview installed on the PC and have the Skype Credit or a subscription. The steps are: select the dial pad, enter the phone number to see a Skype Translator option next to the call button, access the settings and set the languages and place to call. Skype Preview will also include other features such as: introducing friends and family on Skype by sharing their Skype contact details, managing conversations to save time by marking them read or non read or capturing and sharing videos and photos with family and friends on Skype even if they are not online.